This time it's official. What you have here the official and final pictures of the Jaguar C-X17 Sports Crossover Concept that will be at the Frankfurt Motor Show in just a few days. This concept was created with the sole purpose of showing the capabilities of the new advanced aluminum monocoque architecture, codenamed iQ[Al], but there is a good chance this vehicle will be produced. With its public presentation scheduled for Frankfurt, and a few days of having more information about this concept, today, we get to see new images showing the final look of this crossover. 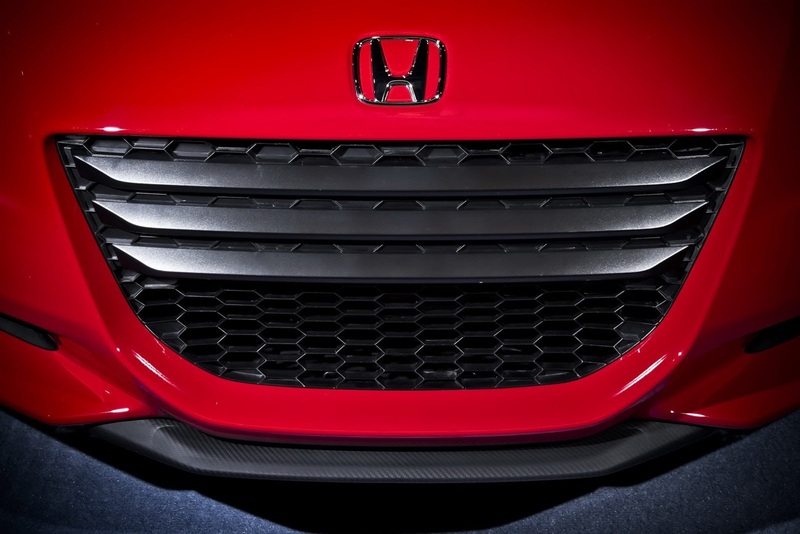 A crossover which is the first vehicle made by the British car manufacturer in this specific segment. 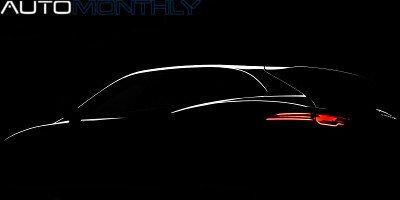 With the presentation scheduled for next week, and a few days after the first teaser, you have here the first official image of the vehicle that previews a future crossover of the British brand. 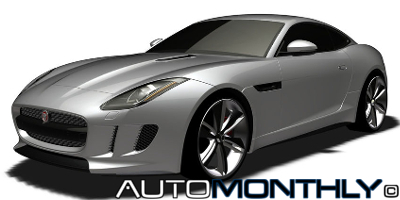 It also serves to introduce the new modular aluminum architecture that will underpin several new models coming from Jaguar. 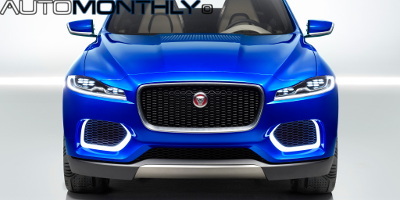 On the press release, the British car manufacturer said this concept was created to introduce Jaguar's new, highly-advanced, modular aluminum architecture, but i think there's more behind the C-X17. I believe this is the first time we will see how the company's upcoming crossover will look like. 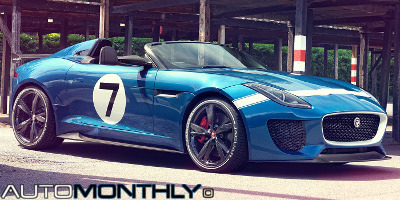 This special Jaguar F-Type has the name Project 7 as a way to pay homage to Jaguar’s seven Le Mans wins, while its blue paintwork is reminiscent of the victorious D-types of 1956/1957. It is a single-seater one-off design created by the team led by Director of Design, Ian Callum, and could serve to preview the upcoming R version of the F-Type. Introduced as a concept at the 2010 Paris Motor Show, Jaguar promised they would build 250 units of the C-X75 with a cost of around €1.067.000 (£900.000 or $1.367.000). 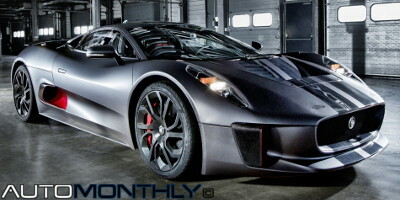 The production of this supercar car was canceled in December 2012 due to the current" "global economic crisis", but there is hope one day the people at Jaguar change their minds. 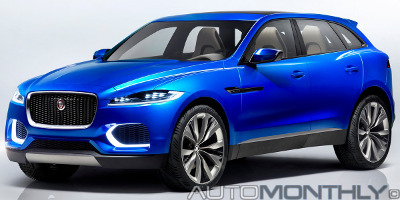 Will Jaguar introduce a longer version of the XJ in China? I have said it several times, but many of the cars that are patented in China end up see their patents revealed, and once again this is what happened, this time with Jaguar. 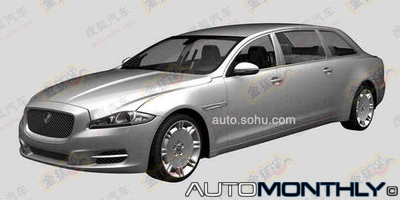 What we have here is a a stretched version of the luxurious flagship sedan, XJ. that also has a higher roof. 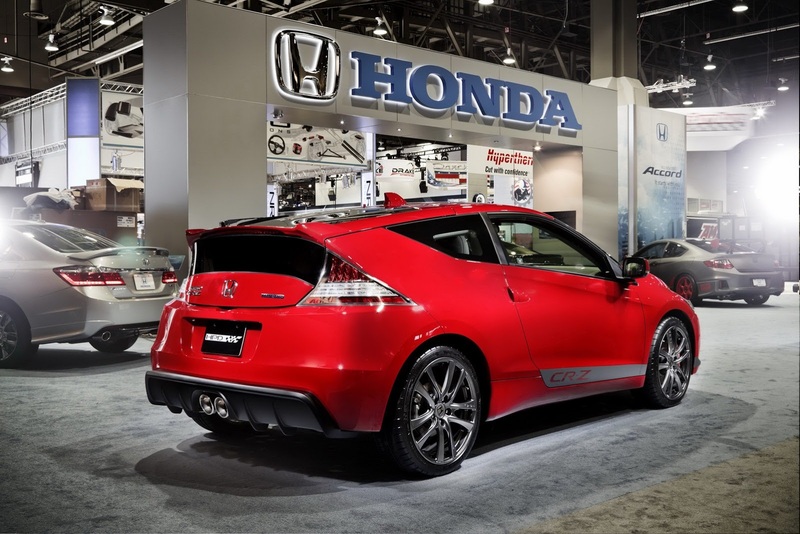 All brands patent their designs, and their future cars, in order to protect themselves from other companies copying their design and/or cars. This is what Jaguar did, but someone had access to these patents and thought he should share them with the world, showing the look of the upcoming F-Type Coupe. Jaguar's Engineered To Order (ETO) division developed what they call "the ultimate road-going but track-ready version of the XK coupe", creating one of the rarest, and probably one of the most expensive, models from the British company history, since production will be limited to 30 cars. 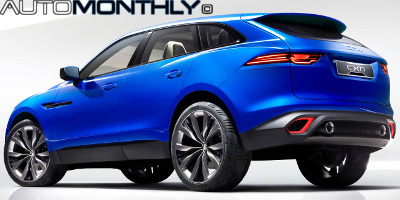 Seems someone at Jaguar has gone mad and decided they should only release sportier versions of their cars. We already have the XKR and the crazier XKR-S, besides the XFR and the even crazier XFR-S, and soon there will be a faster and more aggressive version of the XJ, called the XJR. what is next? 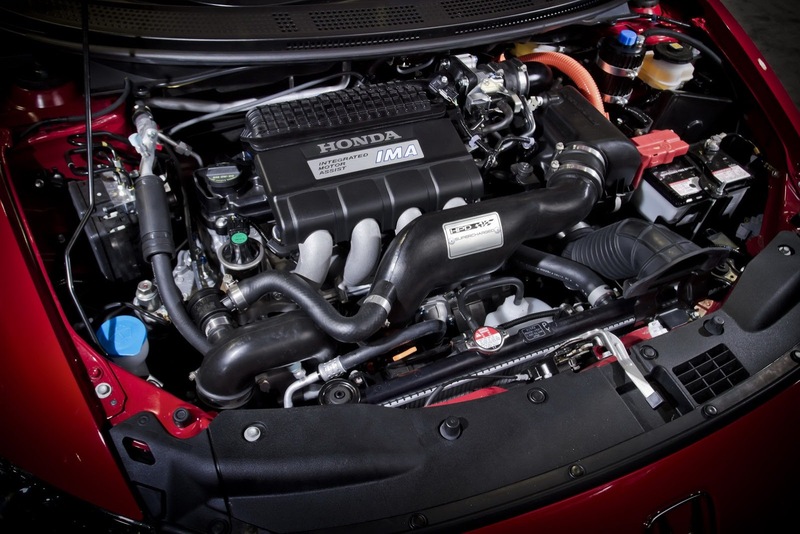 The XJR-S? 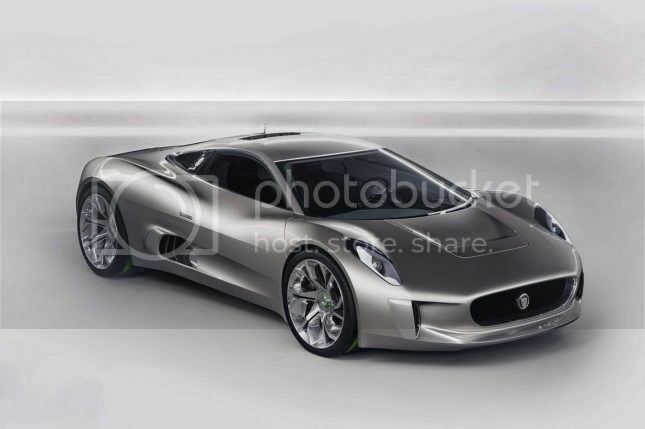 Jaguar C-X75 will not be produced. It is a sad day for all lovers of cars because this is the day Jaguar announced the C-X75 will never see the light of day. The goal was to build 250 units, with production beginning next year and a price of around €1.240.000 ($1.610.000 or £1.000.000), but that will not happen. 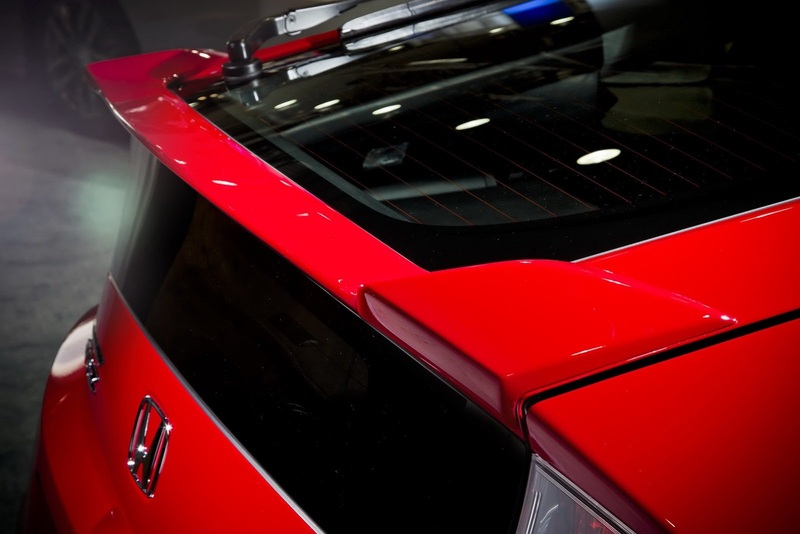 Customization is not exactly a new thing in the automotive world but car manufacturers are slowly offering more choices to personalize your vehicle right from the factory. Jaguar officially presented the XFR-S. Looks amazing! Jaguar finally unveiled the new XFR-S. It is the most powerful and the most radical looking version of the XF that will premiere later today (In Portugal it is already November 28) in the Los Angeles Motor Show. Jaguar released two pictures with only part of the front and the rear spoiler of "the fastest and most powerful saloon Jaguar has ever produced"that will see the spotlight for the first time in L.A. later in the month.